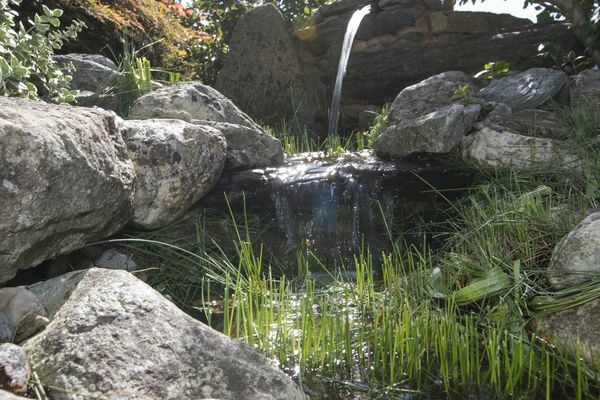 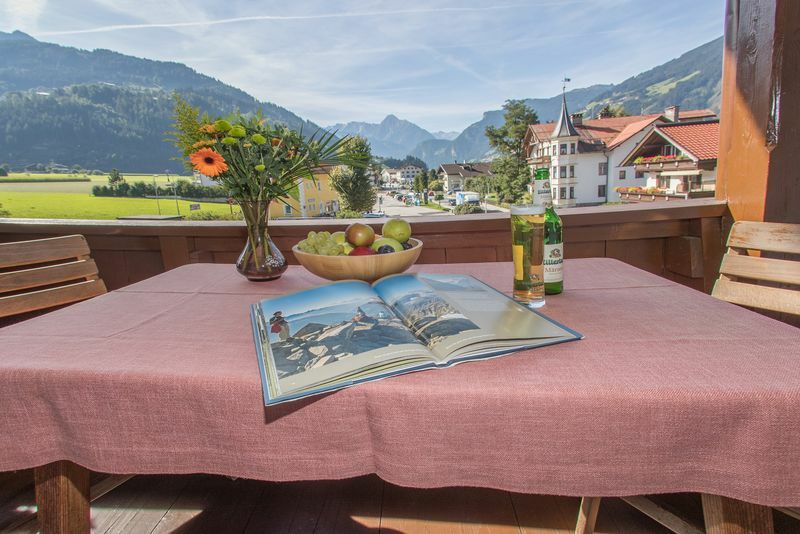 Appartement Schneeberger offers a vacation for your mind, body, and soul. 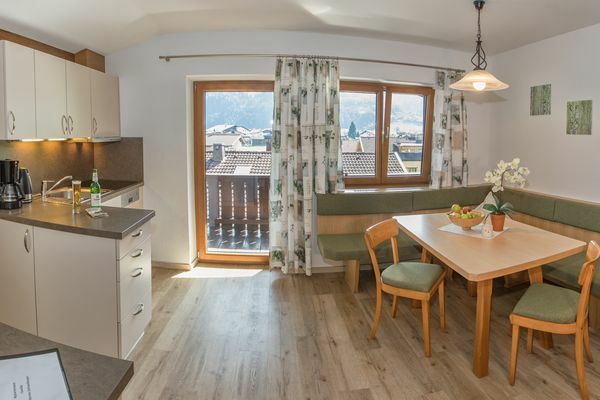 Enjoy the most wonderful days of the year in one of our 5 vacation apartments for 2-5 people in the heart of the Zillertal Alps. 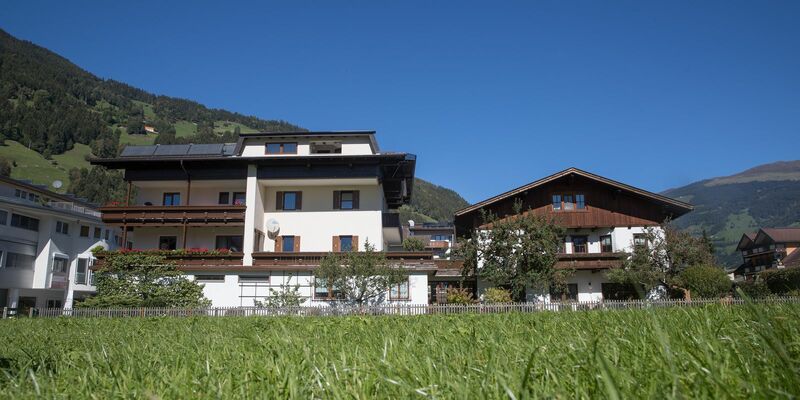 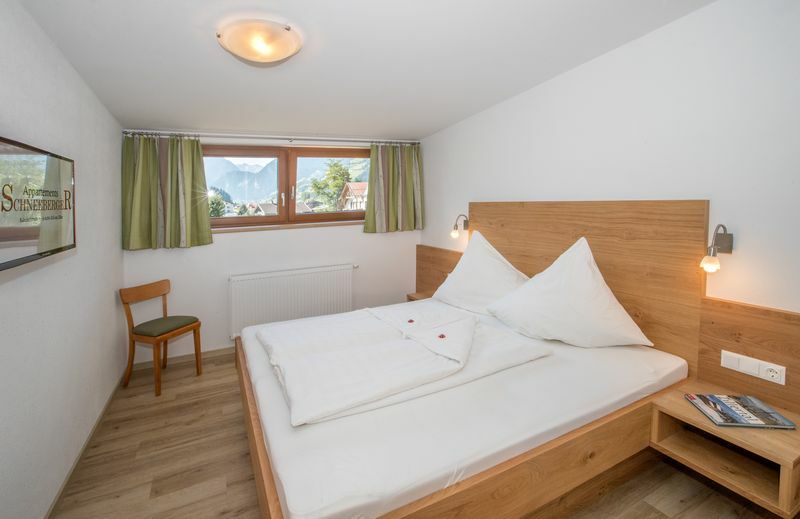 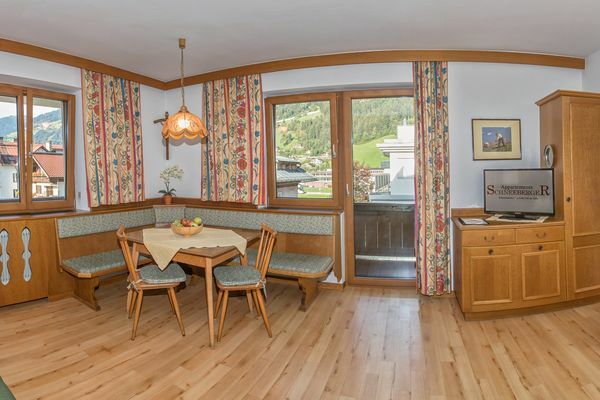 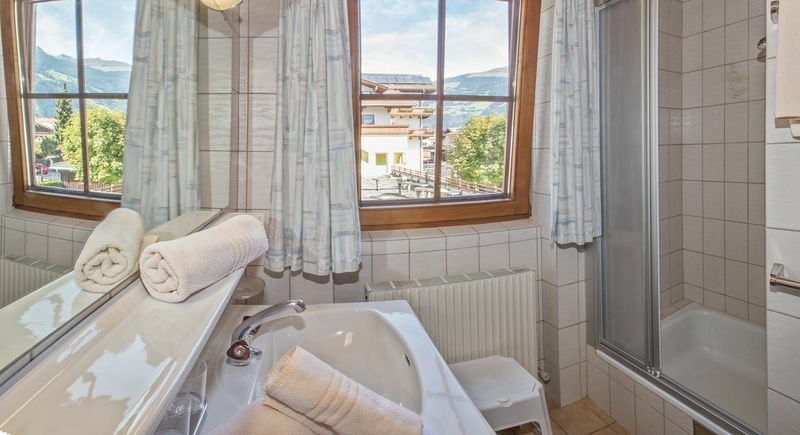 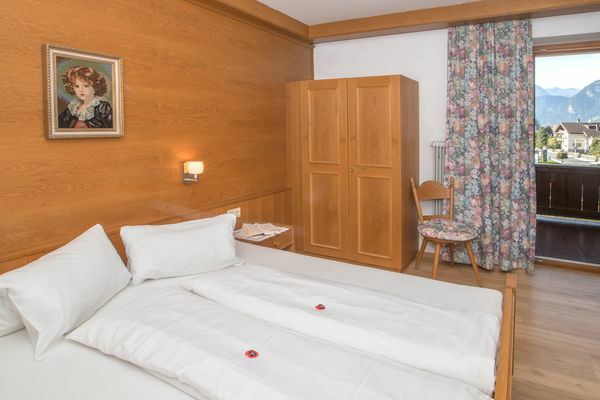 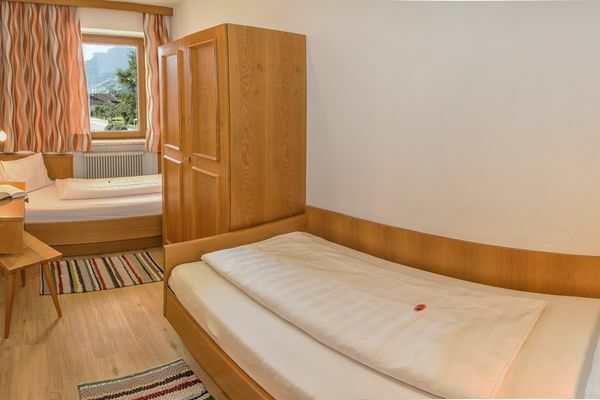 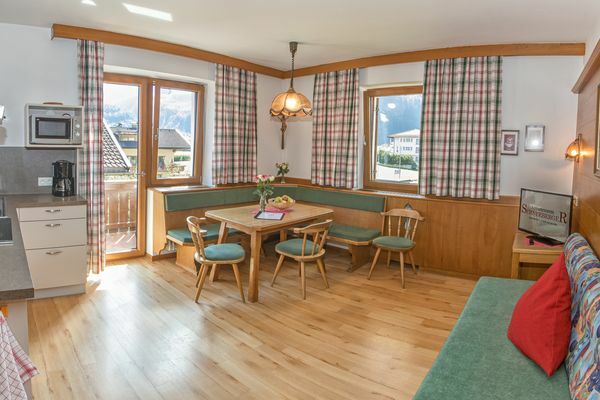 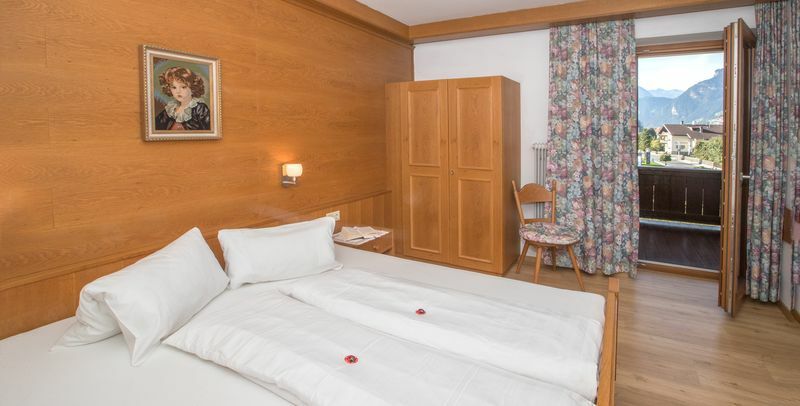 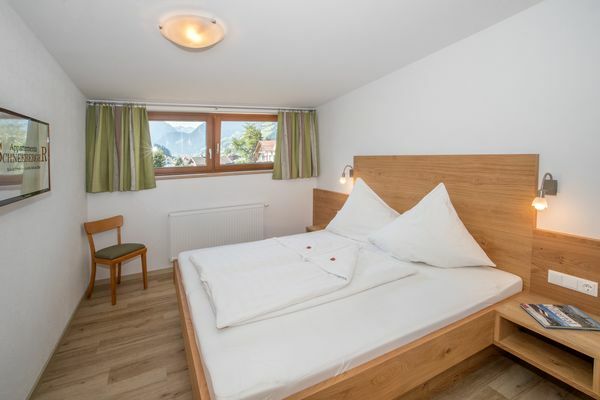 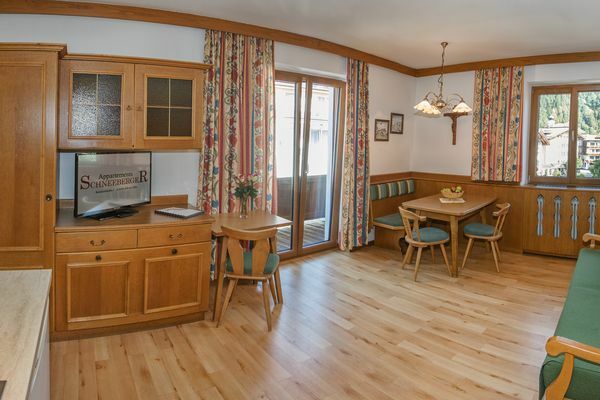 All apartments are comfortably furnished in a Tyrolean style with spacious living rooms and plenty of space to relax. 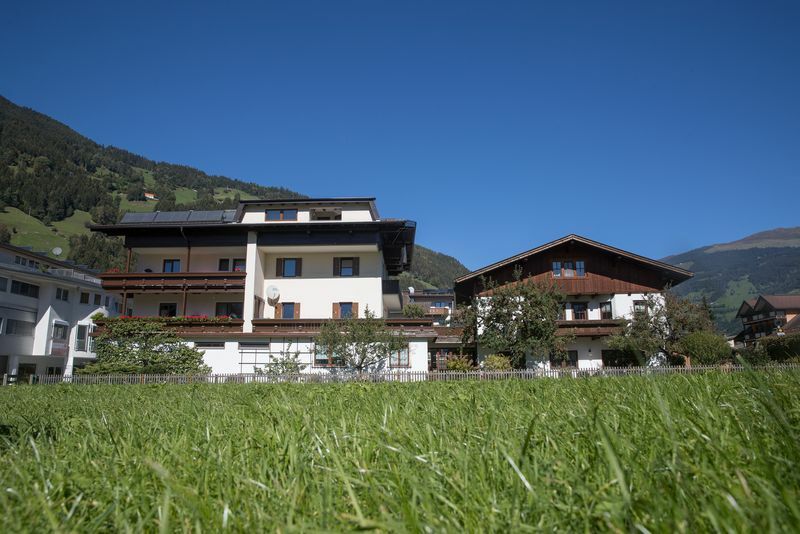 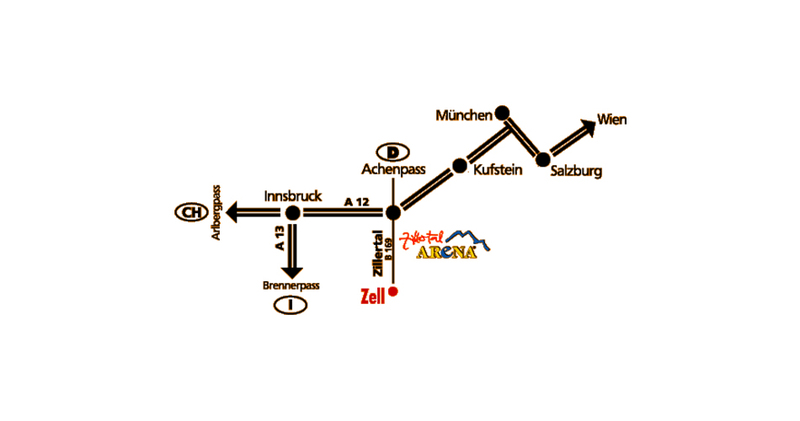 Zell am Ziller is located in the middle of the Zillertal surrounded by our beautiful alpine world in the heart of nature. 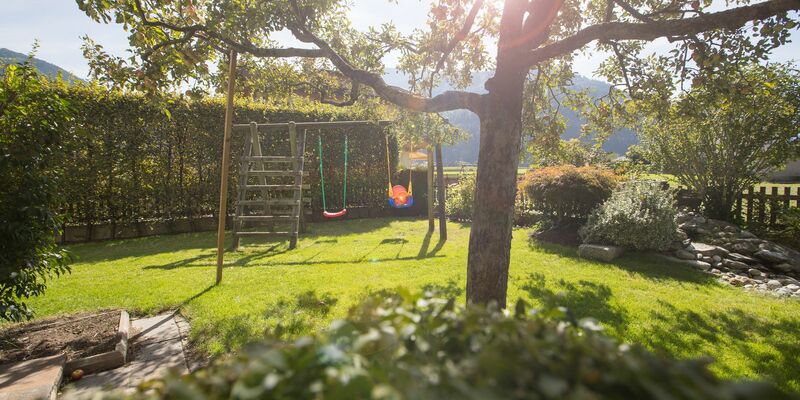 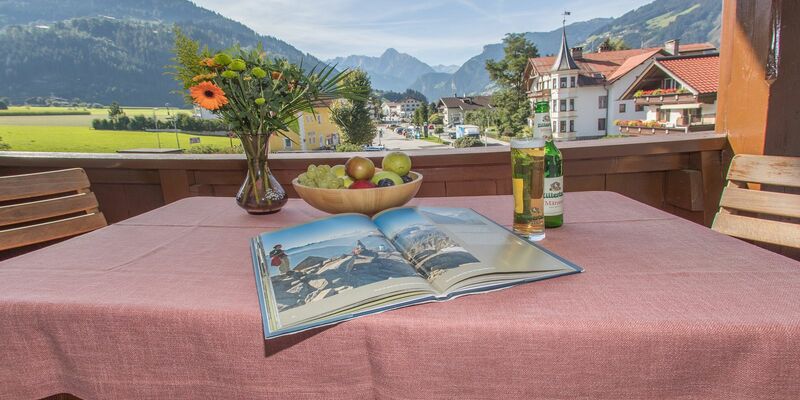 A vacation in the Zillertal means you can finally relax. You will be delighted by the view of the magnificent mountains while hiking in summer or skiing in winter. 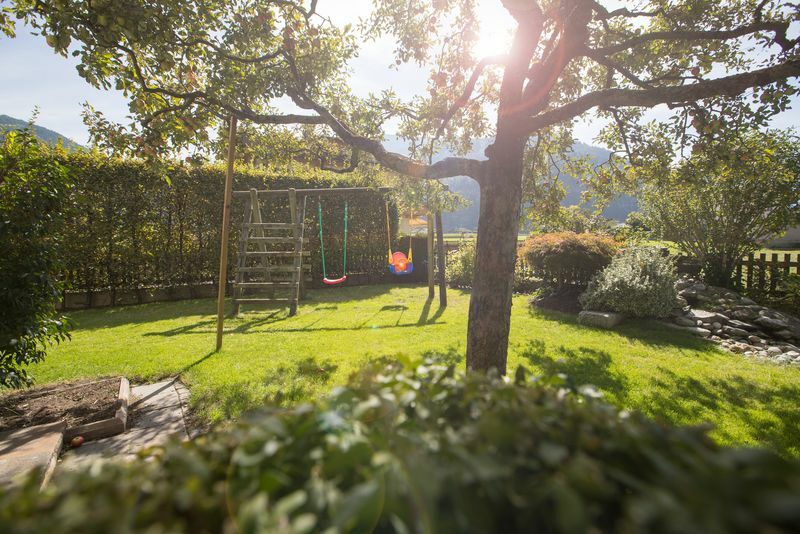 There is something for everyone here!